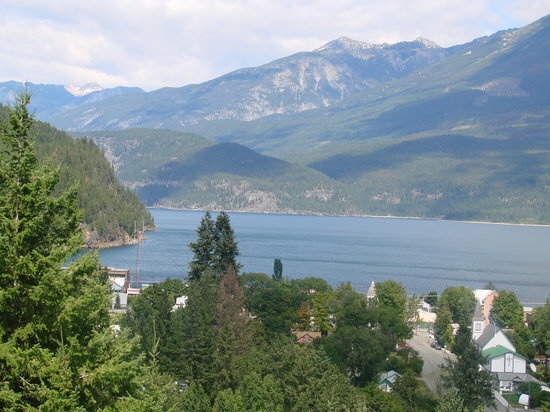 Kaslo is a village in the West Kootenay region of British Columbia, Canada, located on the west shore of Kootenay Lake. Known for its natural environment, it is a member municipality of the Central Kootenay Regional District. As of 2011, it had a population of 1,026.